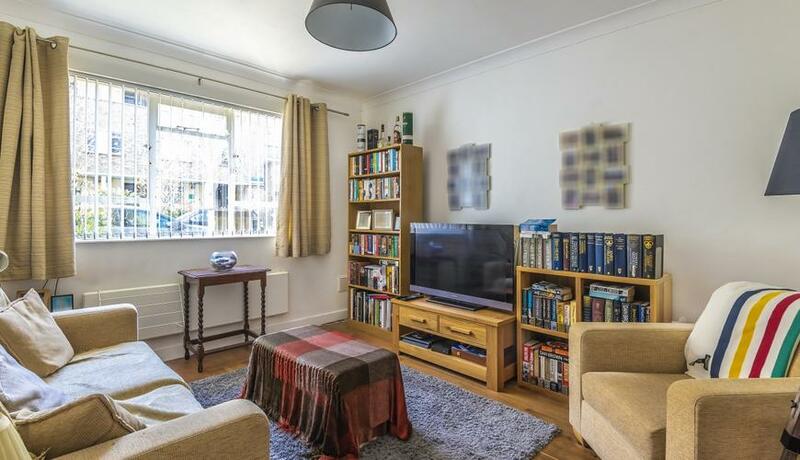 A one bedroom flat to rent located on the ground floor of this purpose built property close to Canonbury and Highbury & Islington Station. Neutral décor and wood floors throughout, offered furnished. Aberdeen Park is a private road peacefully set in the heart of Highbury & Islington, close to Highbury Fields which is ideal for outdoor recreational activities.